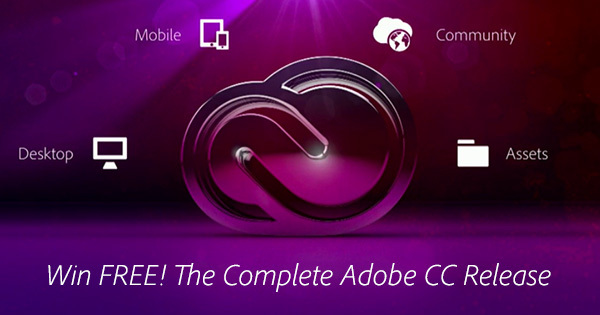 Last June, Adobe shipped the new CC 2015 set of tools and services – a milestone marking the third major release of the CC product line, which replaced CS6 from 2012. This latest CC version contains thousands of new features and advancements compared to CS6 (across all creative applica­tions), and it is available only via Creative Cloud membership – a community which now surpasses 15 million paid members. CC 2015 is also known as the Creative Cloud 2015 Release… Since its initial launch, Adobe has issued many updates to further upgrade the functionality and capabilities of the different tools – and all ongoing upgrades are auto­matic­ally included at no addi­tional charge. Sometime this year, the company is expected to ship the next major milestone release of the product line (e.g., CC 2015.5 or CC 2016), and this will also be included for current members. 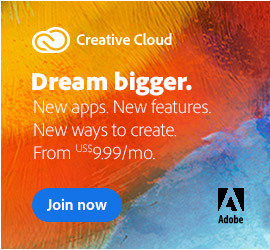 In all, Creative Cloud comes with 15 new desk­top applica­tions (Photo­shop CC, Illus­trator CC, InDesign CC, Light­room CC, Muse CC, and all your other favorites), together with other comple­mentary tools and services (such as Acrobat Pro DC 2019, Typekit, Adobe Portfolio, CC Market) and much more. See the entire contents of what’s in Creative Cloud. This is exactly what we’re giving away for free below, and this offer is open to everyone world­wide! If you haven’t already tried them out, then you can download the CC 2015 trial versions, install and run them side-by-side with older releases if desired (including CS), and then use the new products completely free for 7 days. As before, the CC software generally can be installed and activated on up to two computers (including both Windows and Mac operating systems at once), and can be easily moved between different machines as required. You also receive full access to download, install, and use the previous versions as well (CC 2014, CC 2013 and CS6), if you would like or ever need to. 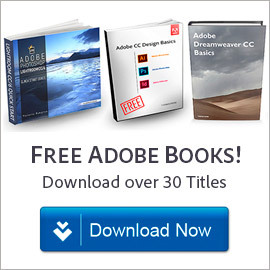 We’ve given away over $31,000 worth of Adobe software over the years… And for this new giveaway, the prizewinner drawn will receive a fully-paid annual membership to the complete Adobe CC Release (esti­mated value US$650 / €738 / £563), with everything you need to create any­thing. Our thanks go out to Adobe Systems for generously furnishing this prize. Submissions are open until 11:59pm EDT on Thursday, June 30th, 2016. The winner will be drawn at random from all valid entries, and contacted via email – and we’ll announce the lucky recipient (first name only) right here the following week. If you’re the one, we’ll send you a special prepaid Creative Cloud membership voucher completely free! I would like to learn more about AE, Premiere and Photoshop, not only for professional work but also for any volunteer work I’ve been doing. I have done programs, flyers, etc for my kids’ school group events (band, color guard, chorus.) If I had the full suite I’d be able to do so much more! I want to learn the programs that I do not already know and become much more proficient on the ones that I am familiar with. I also have THOUSANDS of family pictures that I would like to compile into a digital album so I can preserve our history and share with family. I like very much dreamweaver, it is very useful to design websites… if I won, I would be very happy. I have used only the trial version, and it is very good. 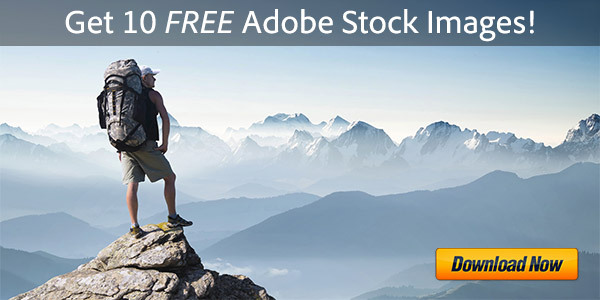 All other products of adobe are also very good. I like Photoshop. If I’d get it, I would use it. A lot. And I would dump all freeware I use now. I forgot to mention InDesign and Acrobat. They would be of great help and I would not have to struggle with various freeware tools I have to deal with now. Anyway that’s just the start. I’m actually more of a Photoshop and Illustrator guy 70% of the time, and I’ve been enjoying too much Photoshop’s rapid iterations and new feature inclusions for the past few months. I plan to dig my career out of the weeds. I look forward to more accessibility to typography and color, the cornerstone of my work. 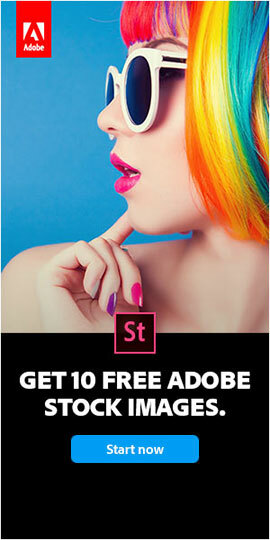 A FREE year of Adobe CC!!! That would be fantastic! I’m a CC user but only a novice. I desire to be a full-fledged graphic design artist and the Adobe CC includes all the tools and tutorials I need to accomplish that goal. 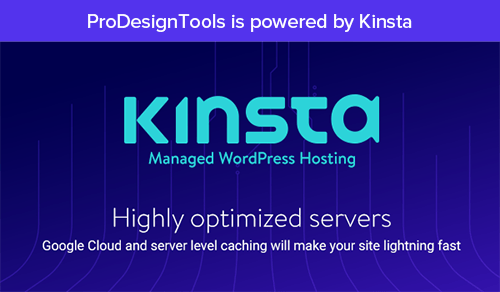 I will use it to do the creative work for my website; it contains rich multimedia contents and I need to use Adobe CC tools for the development. This including Photoshop, Illustrator, Dreamweaver, After Effects and Premiere. Thank you. Would love to win. Pro graphic designer, Adobe CS is the bomb.com! I’m getting trained as a graphic designer (gestaltung-technischer-Assistent) in a school (professional school). the training will be 3 years long and is unpaid. it would really help me at home with my homework. i would make logos, street art and drawings. If I win, I definitely plan on: 1) using the Adobe CC in conjunction with 2) local live classroom Adobe CC training combined with 3) my Web Dev training — to re-enter the job market in the area of UX Design! The new application named Project Felix is of particular interest. I would use Adobe Creative Cloud Full to let my creative photography and art merge into one. When I started using PS6, I left my paint brushes and paper behind forever. My calligraphy pen’s ink has dried up since I started using PS. I used to manipulate photo negatives in the 35mm film days, now I can do all that with a few clicks. I would like to be able to push my creativity to the limits and for that I would need the best tools, namely the tools from adobe.